High quality surgical cap in cool print. This cap is "one size fits all". Ideal for nurses and medical staff. High quality surgical cap in cool print. This cap is "one size fits all". 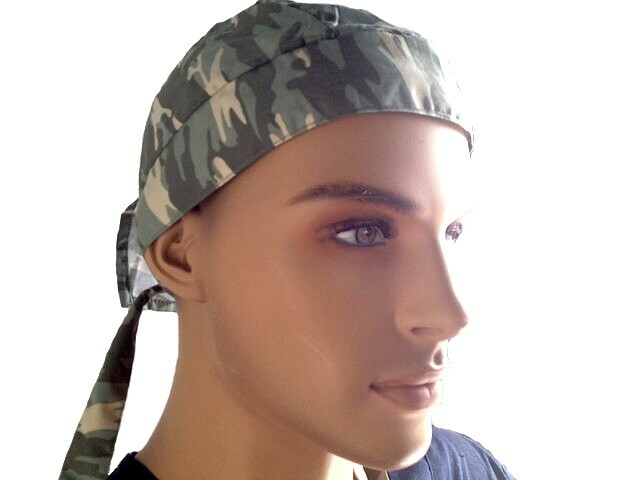 This surgical scrub cap is perfect for nurses and medical staff.